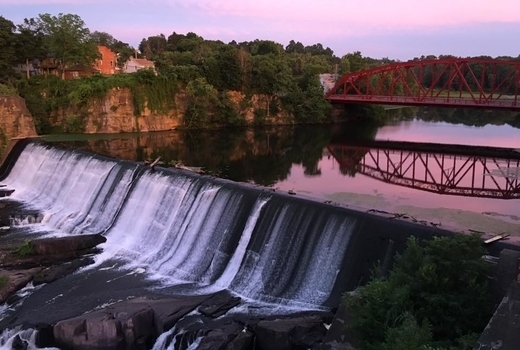 Nestled in the heart of the Hudson Valley, by a waterfall on the picturesque Esopus Creek, Diamond Mills Hotel & Tavern is an award-winning boutique hotel steeped in European luxury, farm-to-table dining and spellbinding nature. Find pure bliss at this New York Magazine favorite with your $199 pulse (a $330 value) that gets you a One-Night Stay For Two, plus 10% off at The Tavern, and Turndown Service with Chocolates. 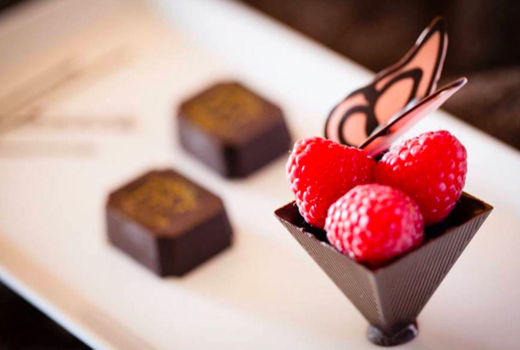 Make it a getaway to remember with your $359 pulse (a $660 value) for a Two-Night Stay For Two with 15% off at The Tavern Restaurant, and Turndown Service with Chocolates. 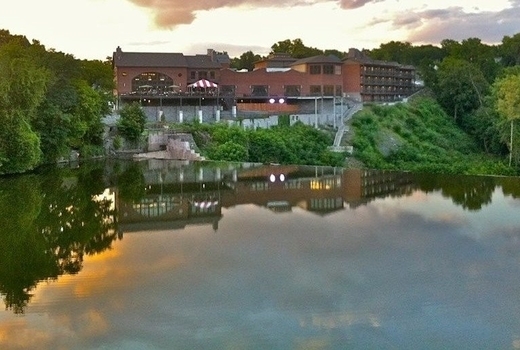 Dine on seasonal delicacies from the Hudson Valley at the onsite, critically-acclaimed restaurant, The Tavern. 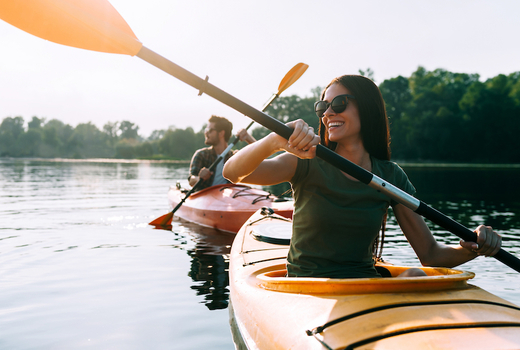 Excellent fare will act as fuel for activities like kayaking, hiking, farm & winery tours, and antiquing. You may be inclined to visit scenic towns (Woodstock, Rhinebeck, Tivoli, Kingston, Phoenicia, Hudson); or just chill out by the fire and sip tea on the terrace all day. A sister property to BLACKBARN in New York City and the Hamptons, Diamond Mills Hotel & Tavern has redefined the classic Hudson Valley resort with European-inspired comfort and a high level of personalized service. 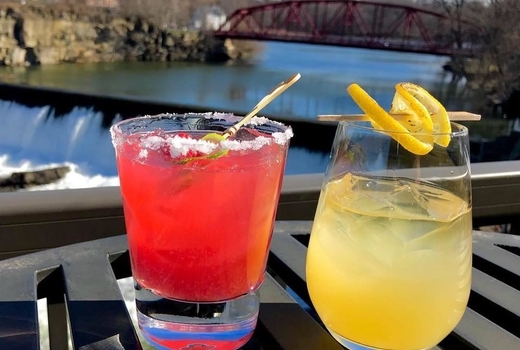 The charming, 30 room hotel adjoins the Hudson River as it drops to a sweeping waterfall, offering incredible vistas from the deck and the dining room of the Tavern. Diamond Mills' colorful surroundings and exceptional amenities make the journey one of elegant indulgence. 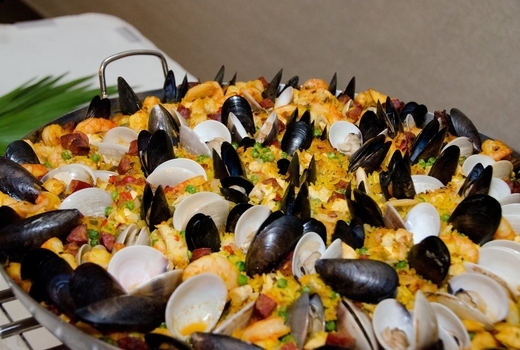 The Tavern will keep you satisfied with a myriad of spring-influenced dishes focusing on freshness and rejuvenation, helmed by Executive Chef Giuseppe Napoli, a Best Chef America winner who has cooked for private clients including Janet Jackson, Nancy Pelosi, and Bill Clinton. A Chef's Selection of East & West Coast Oysters will be the catalyst for an unforgettable meal. 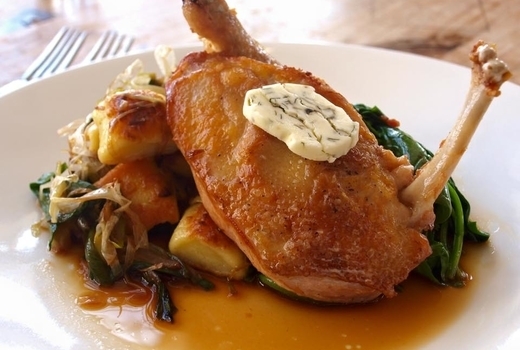 Seared Duck Breast and a Confit Duck Leg from La Belle Farms is a succulent choice, as well as the Baccalà Cod served with truffle potatoes and Tuscan kale. You may view The Tavern menu here. 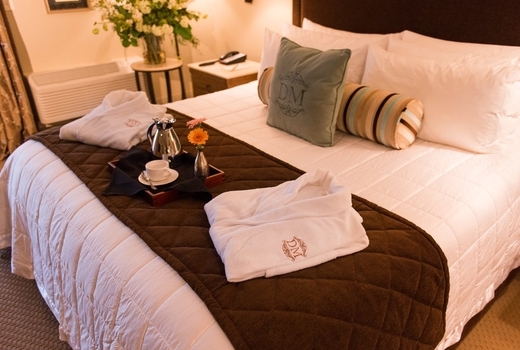 King-Sized Bed with Luxury Pillows & Overstuffed Linens. Complimentary Breakfast for Two with Coffee, Tea, & Fresh Juices. 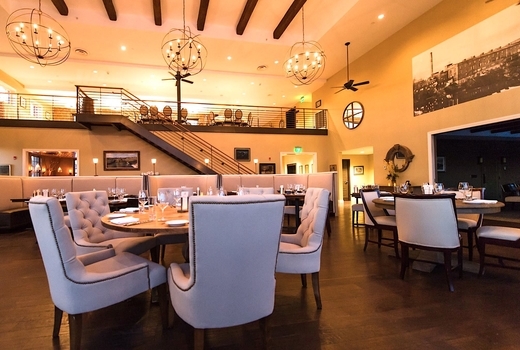 10% off Exceptional Food at The Tavern, an award-winning farm-to-table restaurant, open Wednesday thru Sunday. Extended Private Terrace With Lounge Furnishings. 15% off Exceptional Food at The Tavern, an award-winning farm-to-table restaurant, open Wednesday thru Sunday. "Probably the most comfortable hotel we have been to in a long time. Very thoughtful touches in the room. Super comfortable bed, heated bathroom tile floors and the waterfall view is awesome!! Very good restaurant connected to it also." "A patio/balcony view to kill for, of an outstanding river waterfall. The bed, its comforter & six big pillows are very comfortable. The outstanding view, with the sound of the rushing waterfall, combines to be a highly enjoyable experience. Everything else in the room is relaxing, warm to look at and qualifies as upscale. The shower is very relaxing, almost spa like, and best yet - has radiant heated bath floors." Expires on Sunday June 2, 2019.